Baggage handlers who attend flight academy can keep their flight benefits and health insurance. An agreement between two unions and the airline seals the deal. There aren’t enough pilots for the nation’s airlines. As the numbers of highly trained pilots take a nosedive, the demand for air travel is soaring. A pilot’s union is predicting that as many as 7.8 Billion passengers will be moving through the nation’s airports in the next few decades. Meanwhile, the number of highly trained and qualified pilots available to work in commercial aviation has been shrinking since the late 1980s. Boeing is predicting that airlines will need to hire an astonishing 635 thousand new pilots to meet the demand. The shortage of pilots is creating some stormy skies for commercial aviation. But, it also presents a potential advantage for any airline that figures out a way to recruit and retain highly trained pilots that also happen to be committed to their company. 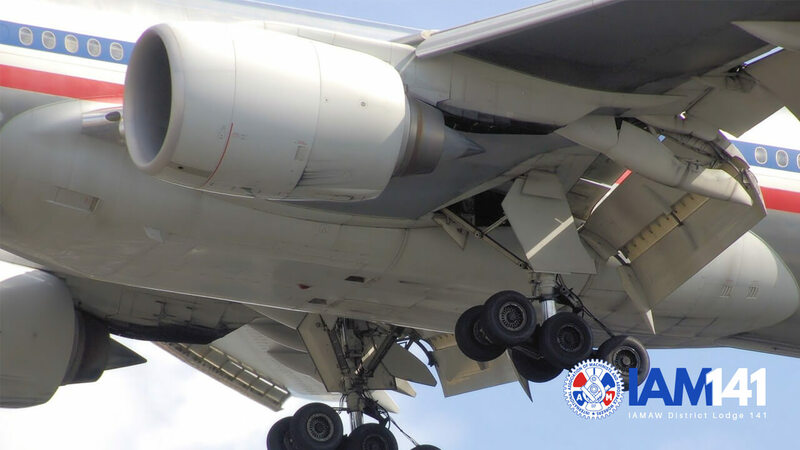 Two major unions at American Airlines, the Machinists Union and the TWU, struck a deal with the carrier that offers one solution. Both unions have an ongoing alliance that includes over 30,000 employees at American. The plan is simple and has two parts. First, it identifies employees that are interested in becoming pilots. Next, it maintains their flight benefits, pay and health care while they are attending pilot training. Rinse and repeat. In addition to protecting the pay rates, pass travel and health insurance of pilots in training, the agreement also protects seniority, vacations and other important benefits while the employees participate in one of the airline’s “Pilot Supply” programs. Acknowledging the need to “ensure a strong supply of qualified pilots,” as well as protecting the benefits and job security of current employees, American signed a Letter of Agreement with the Machinists Union that formalized the deal in January. The agreement was signed by representatives from the Machinists Union, the TWU and American Airlines. More details of how American will grant the leaves to future pilots will be announced later. In the meantime, check out the American Airlines Cadet Academy website for more information about the company’s flight training programs. That’s where candidates interested in learning to fly can take the first steps towards becoming a pilot. No flight experience needed.